In the aftermath of yesterday’s US election result, we thought we’d put together a collection of books for those wanting to understand the state of America as it relates to politics, class, economy, and society (or for those just wanting something to read in the bunker). 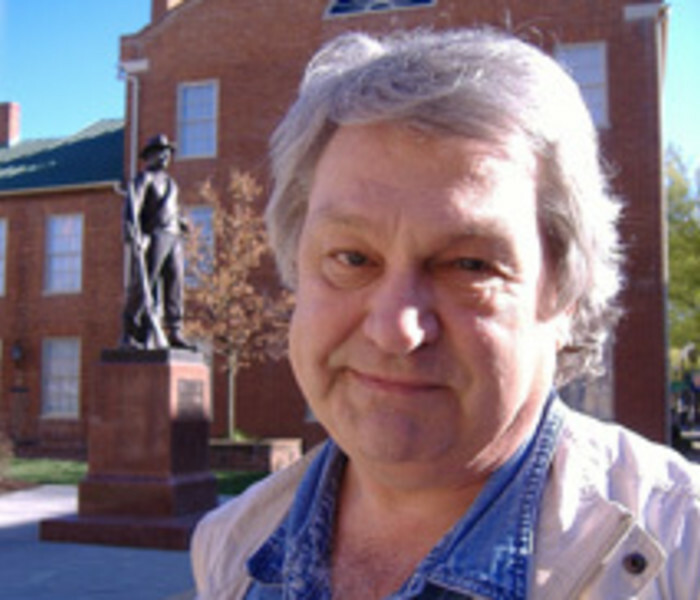 First, Joe Bageant’s Deer Hunting With Jesus: dispatches from America’s class war. This is a remarkable and affecting look at the people who carried George W. Bush to victory, and is more relevant now than it was in 2009 when it was released. 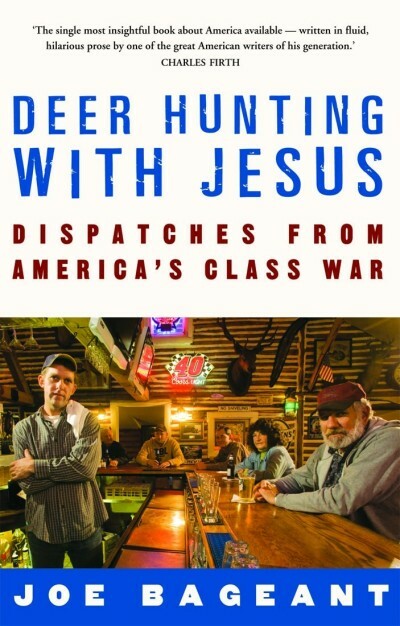 By turns brutal, tender, incendiary, and seriously funny, Deer Hunting with Jesus is a potent antidote to what Bageant dubs ‘the American hologram’— the televised, corporatised, virtual reality that distracts us from the insidious realities of American life. 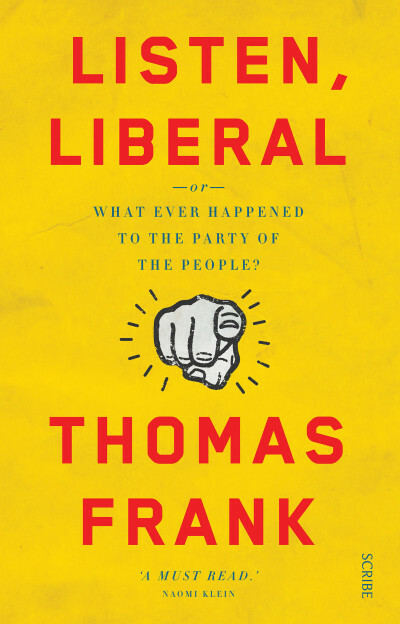 Our second recommendation is from New York Times-bestselling left-wing commentator and former columnist for The Wall Street Journal, Thomas Frank, who provides a lacerating examination of how the Democratic Party has abandoned its working class roots in Listen, Liberal or, whatever happened to the party of the people? Released earlier this year, it was cited by Naomi Klein as a ‘must-read’ ahead of the US election, and is now a must-read for those wanting to piece together how a nation became so disenchanted. 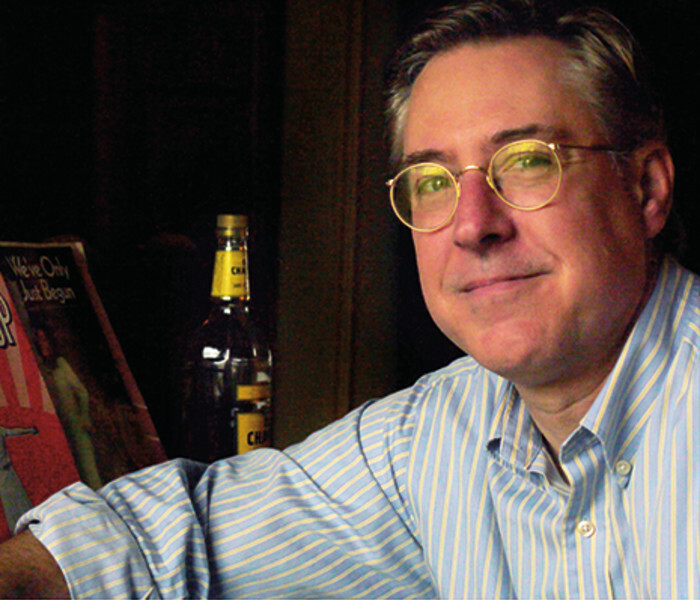 From the Wall Street bail-outs — where bankers still received huge bonuses while thousands of people lost their homes — to the rise of ‘the One Percent’, who between them control 40 per cent of US wealth, Frank argues that the Left in America has abandoned its roots to pursue a new class of supporter: elite professionals. 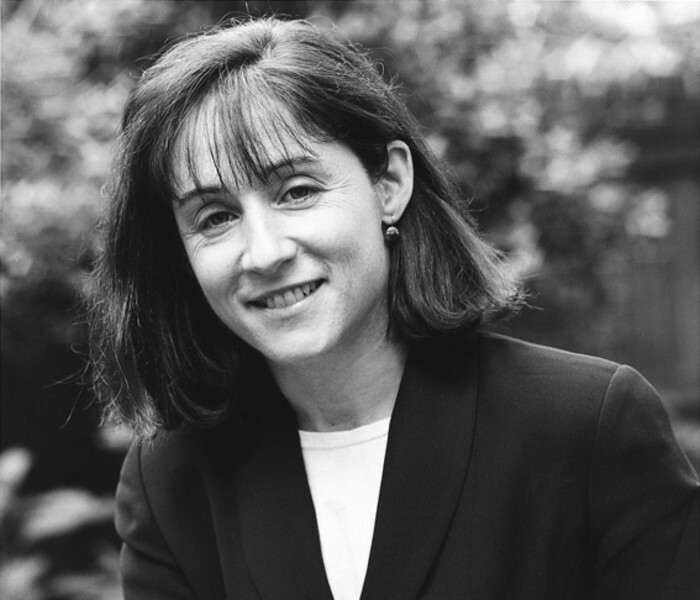 Also looking at the great divide between rich and poor, is award-winning staff writer for the New Yorker Jane Mayer’s Dark Money: how a secretive group of billionaires is trying to buy political control in the US. 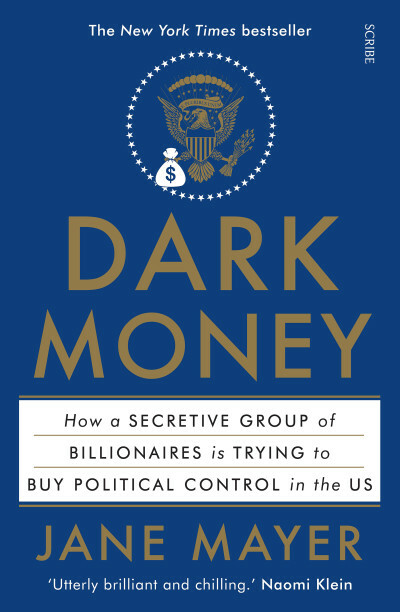 Exposing the network of billionaires trying to buy the US electoral system, led by libertarian industrialists the Koch brothers, Dark Money brilliantly illuminates a shady corner of US politics and is essential reading for anybody interested in the future of democracy. 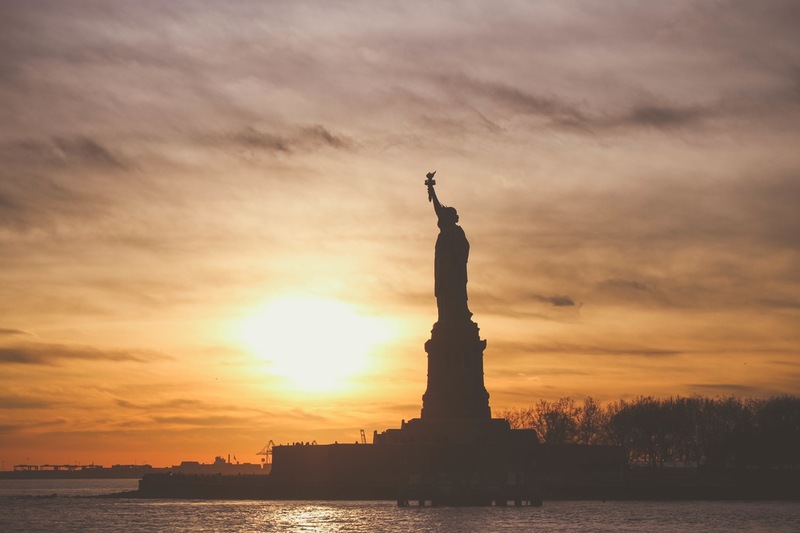 Dubbed ‘indispensable’ by The Guardian and ‘timely and necessary’ by The New York Times, it is a thorough investigation into America’s current age of profound economic inequality. 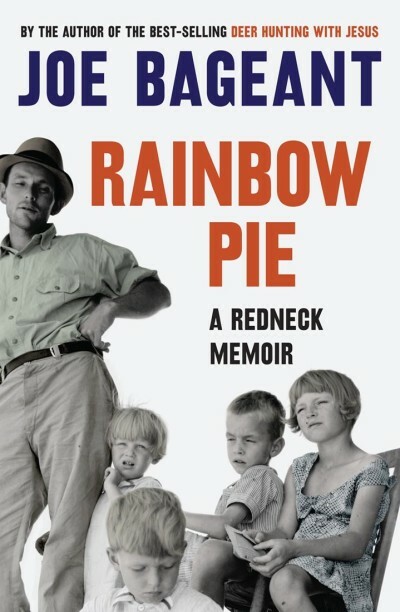 And if those aren’t going to get you through the long hours in the fallout shelter, for further reading, Joe Bageant’s second book Rainbow Pie: a redneck memoir offers a fascinating look at what Americans lost in the massive and orchestrated post-war social and economic shift from an agricultural to an urban consumer society. The gun-owning, uninsured, underemployed white tribes inhabiting America’s urban and suburban heartland: the ones who never got a slice of the pie during the good times, and the ones hit hardest by America’s bad times, and who hit back during election years. It’s a poignant observation on how the US has come to this extreme point in history, and a fantastic read besides. 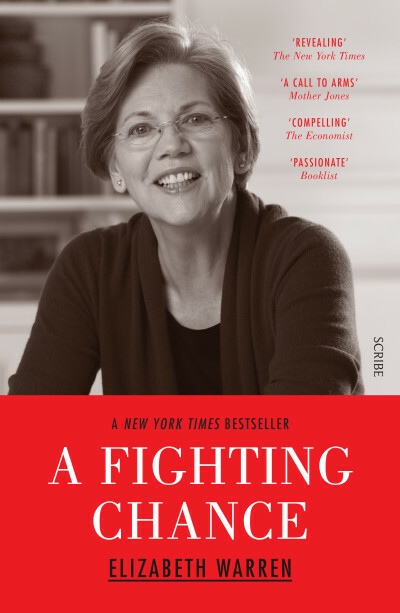 Another great observation on Washington from a female perspective is Massachusetts senator and former Harvard Law School professor Elizabeth Warren’s New York Times bestseller A Fighting Chance. Warren details her impolite education into the bare-knuckled often dysfunctional ways of Washington in her fight to protect consumers from predatory bankers. A passionate, funny, rabble-rousing book, Warren shows why she has chosen to fight tooth and nail for the middle class — and why she has become a hero to all those who believe that America’s government can and must do better for working families. 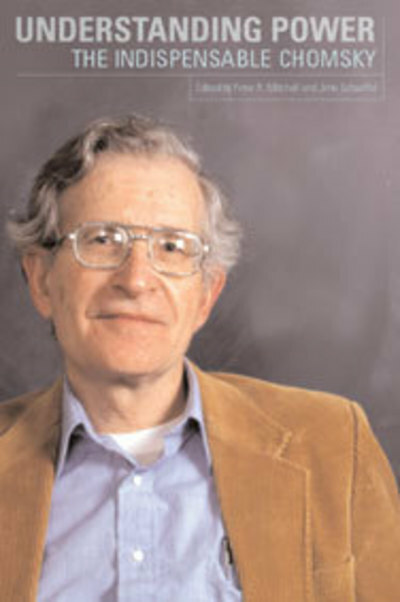 Noam Chomsky is universally accepted as one of the pre-eminent public intellectuals of the modern era, and the collection Understanding Power: the indispensable Chomsky covers topics from foreign policy during Vietnam to the decline of welfare under the Clinton administration. This series of enlightening and wide-ranging discussions, edited by Peter R. Mitchell and John Schoeffel, radically reinterprets the events of the past three decades and is a sweeping critique of the world around us characterised by Chomsky’s accessible and informative style. 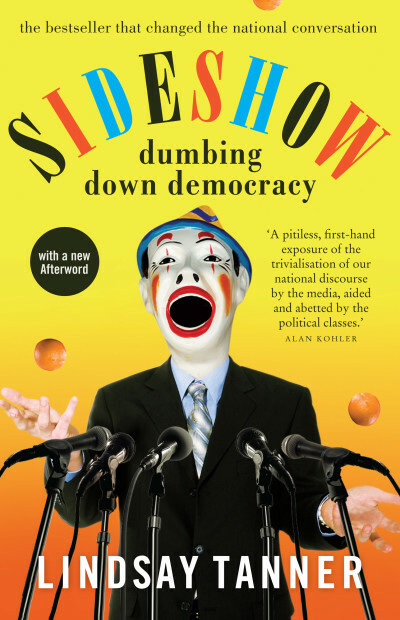 For some local context on how the media influences politics and policy, you can look no further than Lindsay Tanner’s Sideshow: dumbing down democracy. 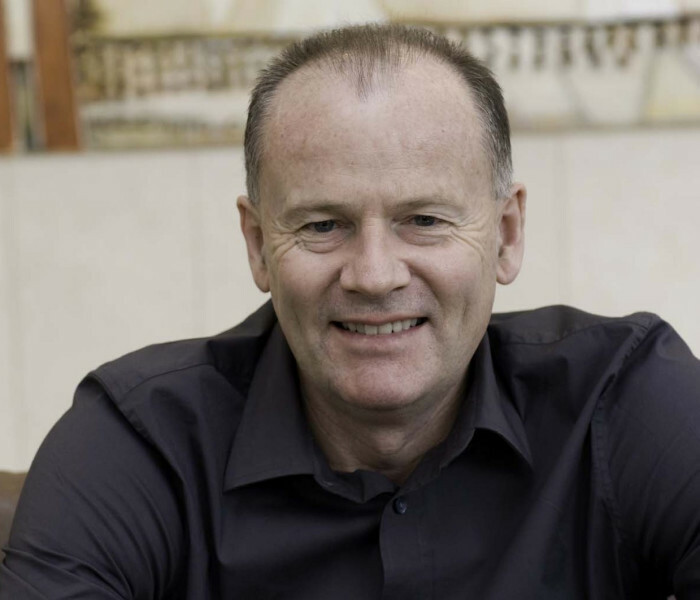 Former minister for finance and deregulation in the Rudd–Gillard governments, Tanner lays bare the relentless decline of political reporting and political behaviour that occurred during his career, until his retirement from politics in 2010. 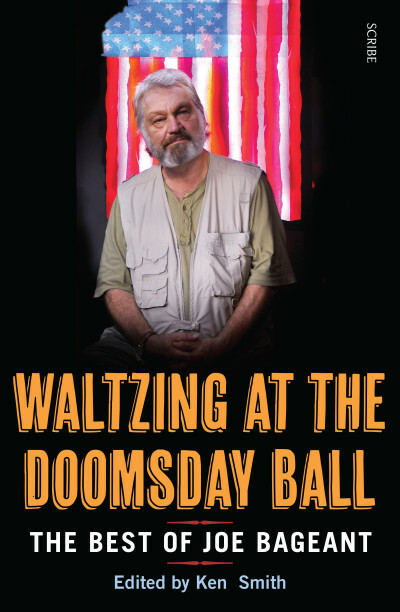 Finally, seeing as we’ve mentioned his two other titles and assume you’ll be hooked on his self-confessed redneck socialism, Joe Bageant’s Waltzing at the Doomsday Ball is a collection of 25 essays selected by Ken Smith, who managed Joe’s website and disseminated his work after his death in 2011.